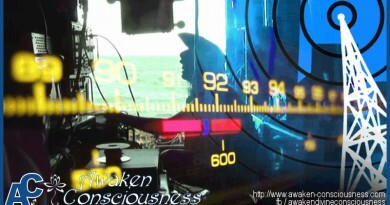 June 24, 2017 Awaken-Consciousness 3221 Views 0 Comment CNN, Fake News, Sandy Hook. Most people would agree that they would appreciate being able to trust their local and national news to provide a balanced and honest representation of facts and events. The last few decades, however, has proven that to be virtually impossible to ask for. Perhaps nothing epitomizes the circumstances better than a 2003 story from the, you–can’t–make–this–stuff–up, stack of news. When all hope of being able to count on the mainstream media for honest and accurate reporting was thrown out the window, after a federal judge ruled in favor of the establishment media’s ability to purposely misrepresent facts and openly lie to the public, without retribution or liability. But despite that particular situation, even at that point a long time in the making, manifesting out of the offices and studios of Rupert Murdoch’s FOX News, there’s likely no better example of just how far the major news media has fallen into the depths of dishonor than since the founding of the Cable News Network, commonly known as CNN. 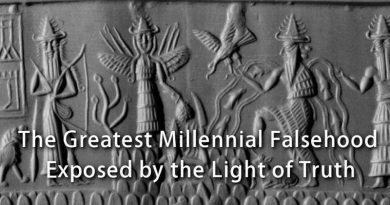 Since not long after their inception, CNN has been caught multiple times throughout the years manipulating the public with sensationalism, favoritism, purposely misrepresenting reality and a multitude of other examples. And if your first thought was something like “that was a long time ago,” the very same thing took place as recently as just after the alleged Sandy Hook school shooting tragedy, when it was Andersen Cooper’s turn to pretend to be filming on location at a memorial in Newtown, Connecticut. But was instead found to have been reporting again from CNN studios, in front of a blue or green-screen. Something he was later confronted about, despite it not being the first time Cooper had been found to have been fabricating the news. And then there’s the times when CNN reporters are caught pretending to be filming on location from multiple different areas. Only to be found shooting from the same parking lot, just from two different vantage points, etc. But nothing may compare to the folly that was the way CNN handled the reporting of the aftermath of the Boston Marathon bombings. Ultimately making such a mockery out of their jobs and responsibilities, even Obama spoke out in ridicule of how it was handled. Referencing the myriad of reporting inaccuracies and fabrications of the events as they unfolded. If all that isn’t enough to raise a question as to just how trustworthy a news agency actually is, if they’re willing to fabricate news situations, stories, or even whether or not they’re actually on location, the most recent revelation may be the most telling of all. Soon after the Boston Marathon bombings and once both of the alleged suspects were either dead or in custody, independent researchers began piecing together what ended up being a reality much different than the one proposed to the public by the news media. 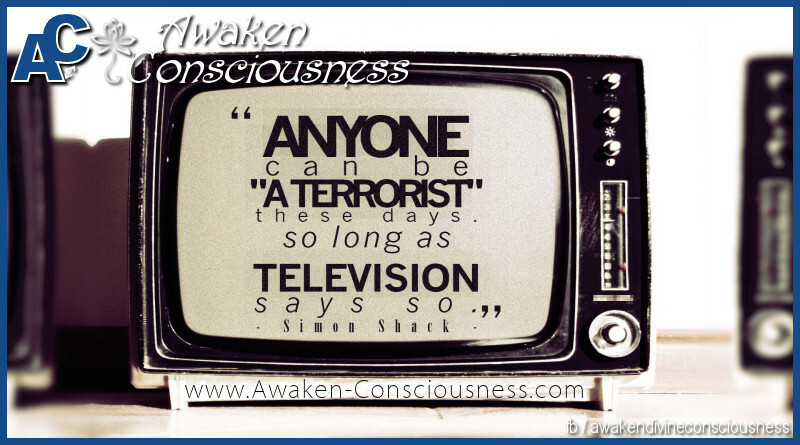 Read related: The Boston Marathon Bombing Was An Inside Job – Complete Evidence! One of those startling revelations came from an independent researcher who happened to notice the same exact witness being interviewed by CNN, but as if it was two different witnesses at two different times and locations. 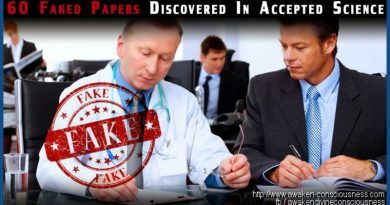 The realization of yet another CNN news fabrication that ended up going viral on YouTube, but was initially thought to be just another crisis actor, like the ones seen at and after the alleged Sandy Hook school shooting tragedy and multiple other high profile tragedies and events, like the Boston Marathon bombings. But in quintessential CNN-like fashion, almost as if attempting to go above and beyond anything they’ve attempted to get away with in the past, it turns out the mystery lady, who CNN tried to pass off as two different witnesses, isn’t such a mystery after all. 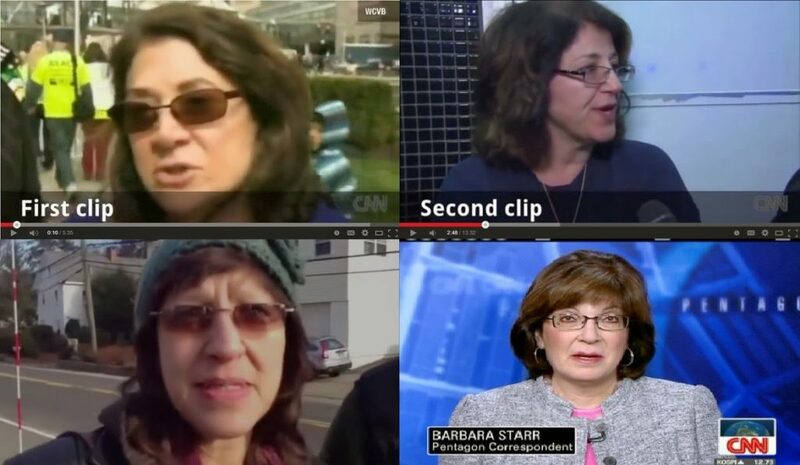 Ladies and gentlemen, meet CNN Pentagon Correspondent, Barbara Starr. A long-time establishment war propagandist turned convenient, on-the-spot witness, whenever CNN needs one.